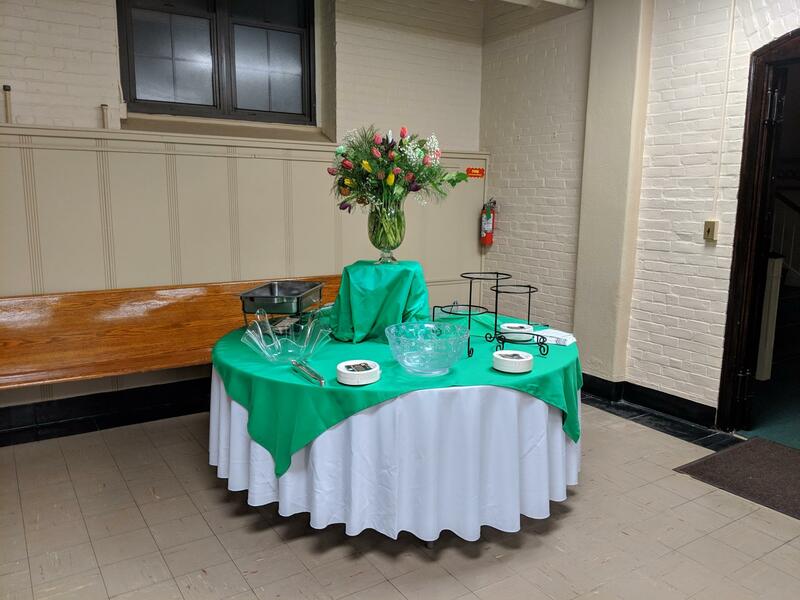 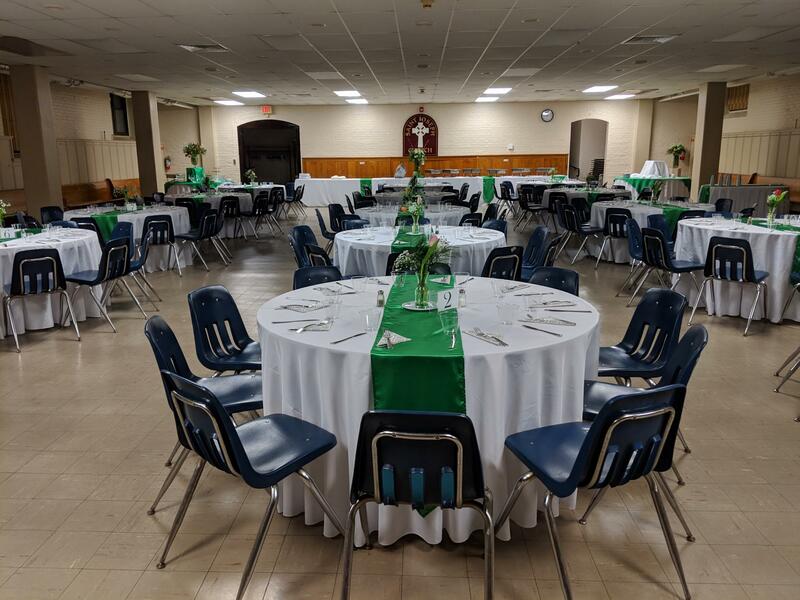 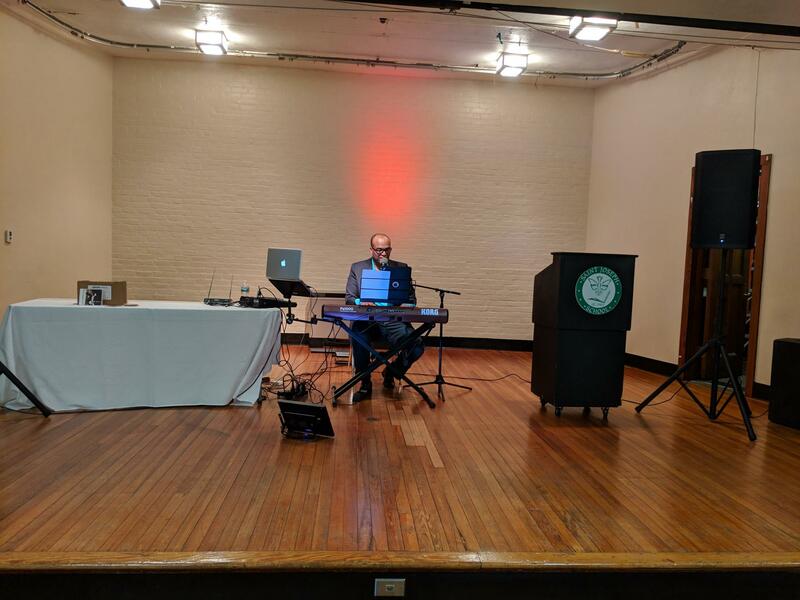 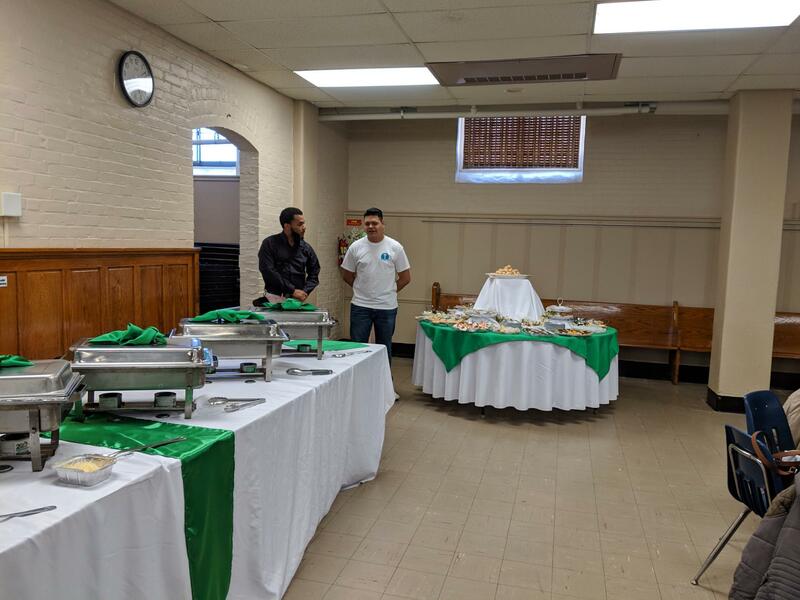 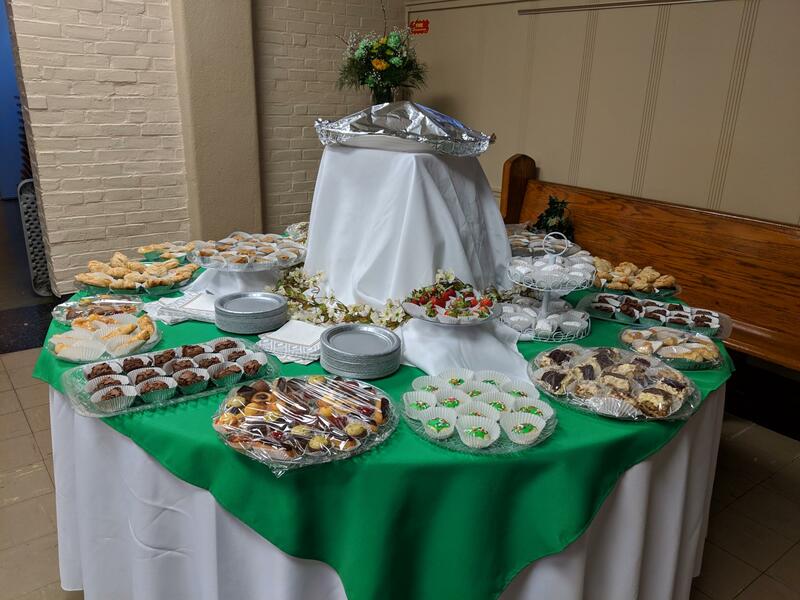 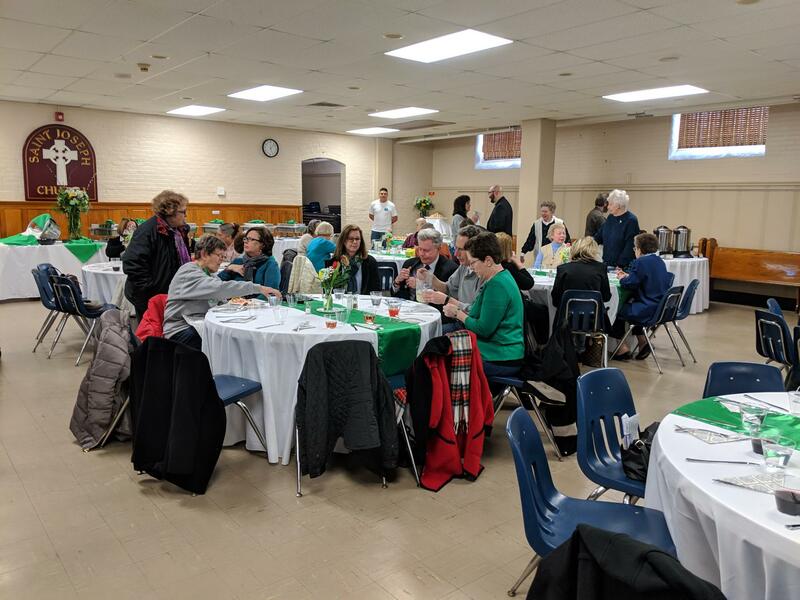 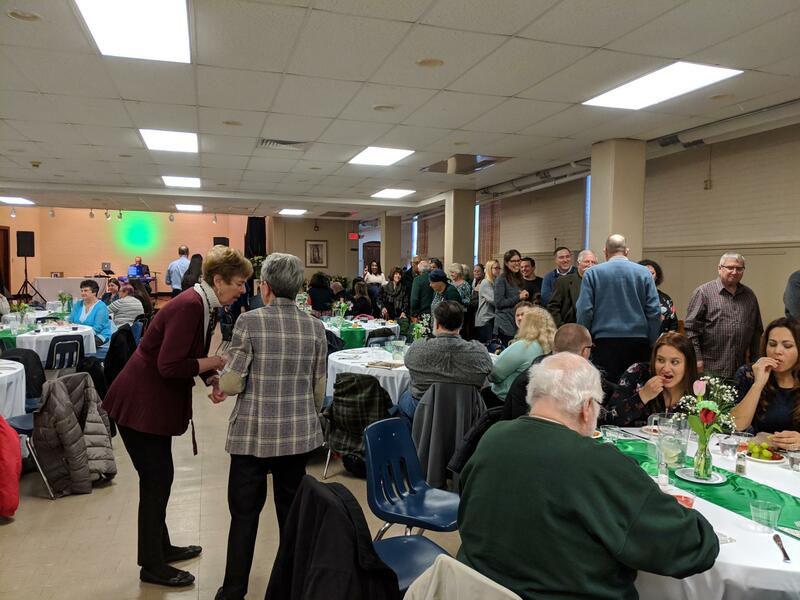 On March 16th we celebrated our Ministry Appreciation Night with a beautiful St. Patrick's themed banquet and a wonderful entertainer. 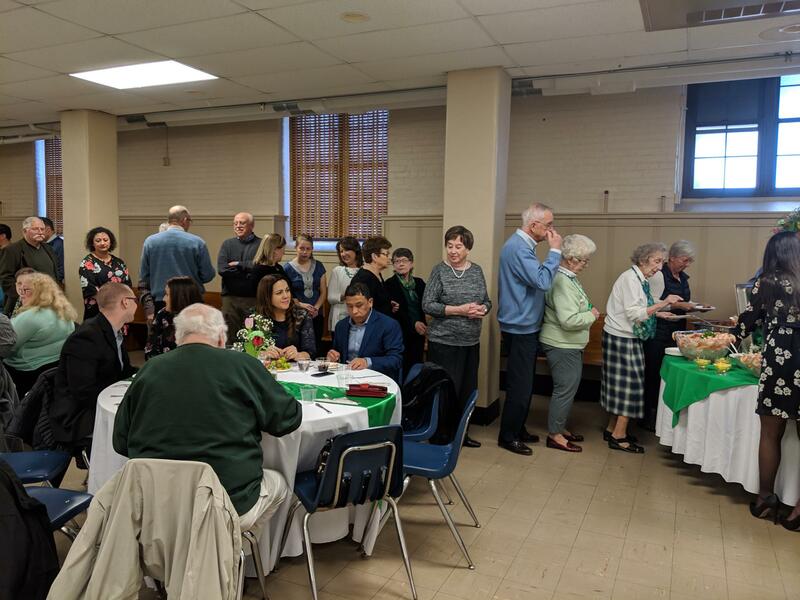 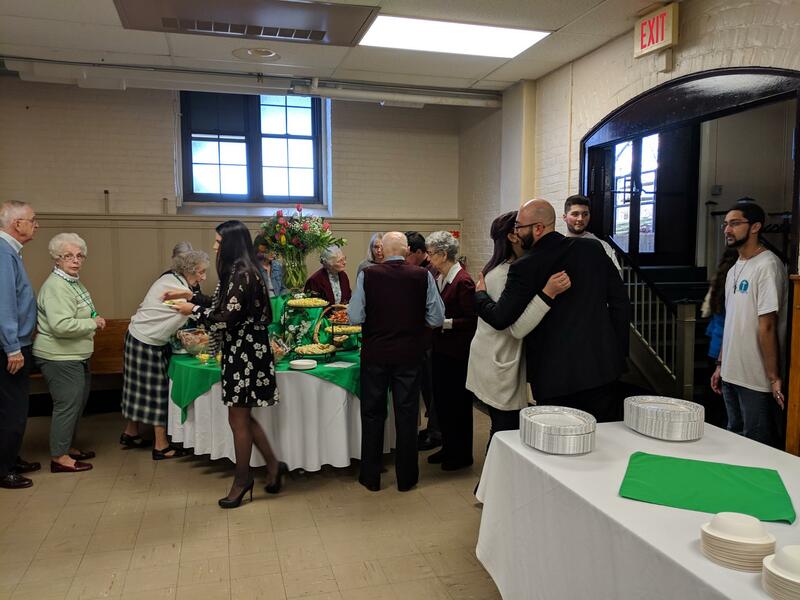 The event was well attended and included a very special guest and parishioner who celebrated with us her 100th birthday. 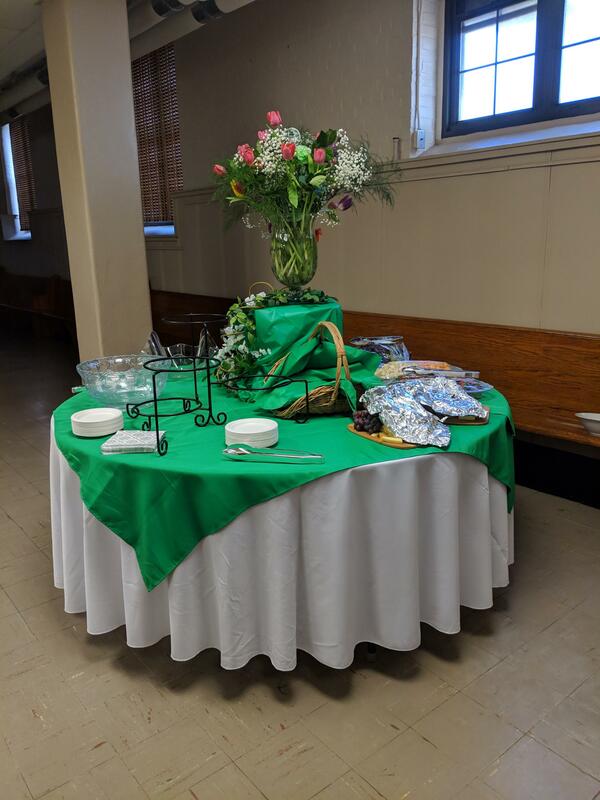 Congratulations Dorothy Beaucar, you are an inspiration to us all!